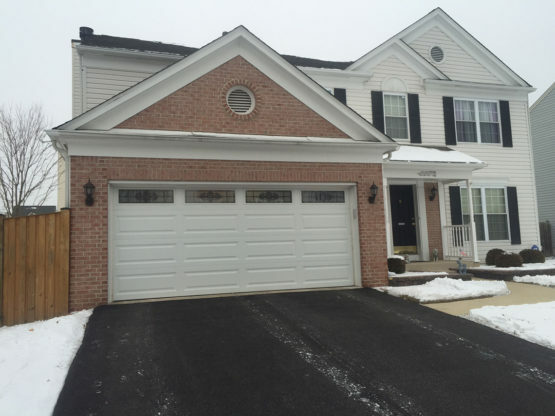 When it comes to the best garage doors in Maryland, not everyone understands their significance. Homeowners need to be aware that doors provided by expert garage door installation companies are, in fact, crucial to any home. There a more than a few reasons why homeowners should invest a little extra in the largest, moving part of their home. A brilliant entryway into a car storage area can put a home’s visual appeal over the top. Choosing the right garage door can help you to save money on energy bills. Modern doors tend to be double-skinned and are designed to keep garage warmer in during the cold weather and cooler when it’s hot. The best garage doors have soundproofing built-in, dampening any sounds to a bare minimum. Better-quality garage doors have formidable locking mechanisms that are often enough to deter opportunist thieves and burglars. 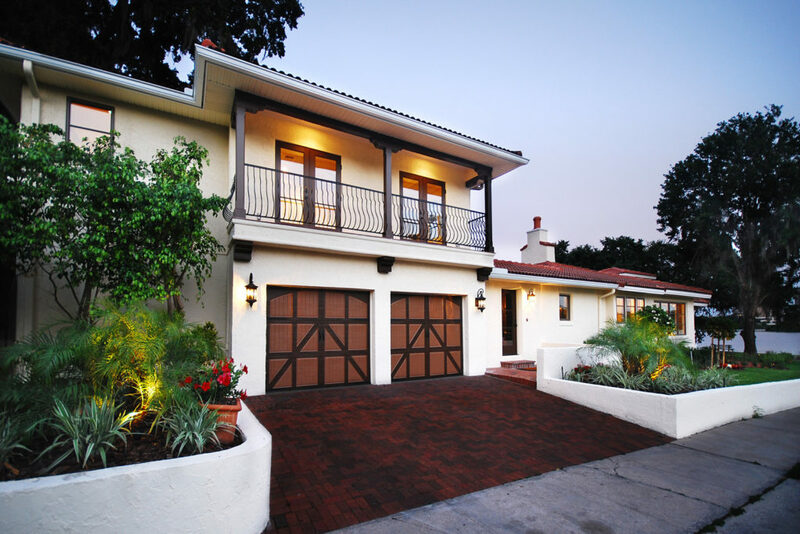 Lastly, choosing the right garage door can add value to your home. All the right reason to get out there and look for the best garage door you can find for your home. Let’s get started on some of the best options to consider. American Garage Door is one of the highly-reputed brands in garage door industry, it’s known for its high-quality products that last for a very long time. The TSIII embossed door is white, and its opening height stands at 7.6 feet. The opening width of this door is 9 feet. This is an insulated door that keeps your garage cool in the summers and warm in the winters. This steel door is light in white which makes less noise and offers good strength when it comes to its spring systems. The door is painted with acrylic with no gauge 23 finishing that not only provides your door with the shine but also prevents it from harmful sun rays and extreme weather conditions. This door comes with windows. This garage door is another product of American Garage Door that has lightweight dock door steel construction. It stands 7.6 feet high and has a width of 9 feet. The thickness of this door is 2-inch, which is not an ideal product for those of you who live in regions with extreme weather changes. The door comes with its windows. It comes painted with acrylic with 24 gauge finishing which means it is best suited for normal weather conditions. The Dock Door weighs around 360 pounds it is best suited for people want simplicity at a good price. The TFII is quite popular among the consumers who want their doors to be a little small in width. The height is 7.6 feet with a width of 8 feet. The embossed designing and white color of this door looks modern and provides a face to your home. It is a lightweight and durable door. Its acrylic finishing with gauge 26 keeps the exterior well protected against tough weathers. The TFII is insulated and is good at maintaining temperatures. This door is best suited for small garages. The lightweight door comes with a thickness of 2 inches and weighs around 430 pounds. The only negative side to this door is that some homeowners might not find the 2-inch thickness of this door useful. The IS24 is a square shaped garage door that is best suited for small homeowners. It also comes with the brand’s signature embossed style. This door has a height of 7.6 feet and the width of 7.6 feet. The white finishing looks modern, but one thing that this door is missing is insulation. The lightweight door comes with a thickness of 2 inches and weighs around 330 pounds. It comes with windows for ventilation. Since this door has no insulation it is not a good option for homeowners who live in regions with extreme weather conditions. If you’re looking for convenience, then this is the right door for you. It is a roll-up door best suited for self-storage. This is the perfect door for homeowner who have a small space and cannot install large garage doors. An advantage of this door is that it is not expensive and delivers high value. The door comes with gauge 26 coating to further enhance its durability. Lux Garage use highly durable paint of polyester, instead of acrylic. The width of this door is 10 feet while its height is 7 feet. They also have another 650 model that is 9 feet wide as opposed to 10 feet width. Both these doors are recommended for residential purposes. This lightweight dock door comes with steel construction. The door stands 7.6 feet high and is 9 feet wide. The ribbed style of this door looks very good, and the door comes with a thickness of 2 inches. This door does not come with insulation which means it is not going to be good in regions with harsh weather. It has windows for proper ventilation and light. This finishing of this door involves gauge 26 acrylic which means it can withstand a few heavy downpours and the UV rays of the sun. The weight of this door is approximately 400 pounds.